H&T Presspart manufactures a wide range of standard healthcare and pharmaceutical dispenser actuators, and can also create customised dispenser actuators precisely to your requirements. 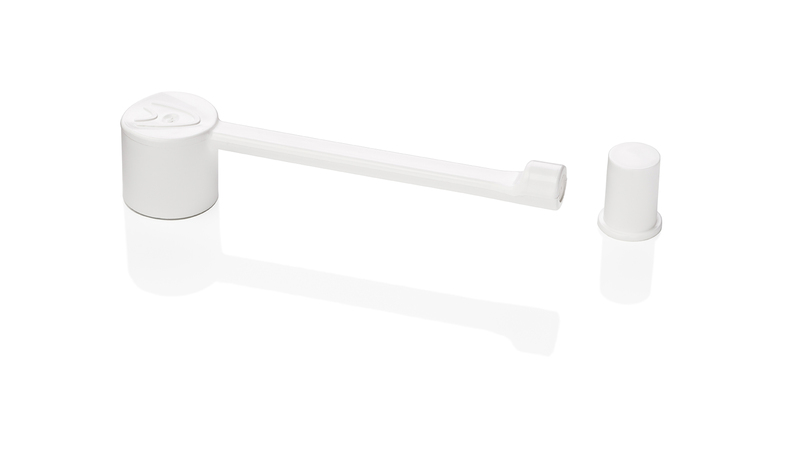 Our extensive range of dispenser actuators works with a variety of containers and valves across the pharmaceutical market. 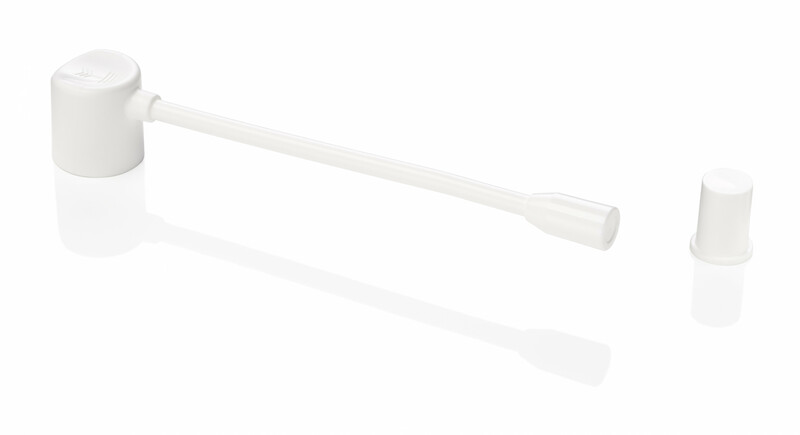 They are suitable for mechanical spray pumps and for aerosol valves, and for oral, aural and topical applications. Our range also includes caps for aluminium cans. On our multi-component high-speed lines, injection moulding takes place in an ISO 8 clean room, and assembly in an ISO 7 clean room at our manufacturing site in Tarragona, Spain. 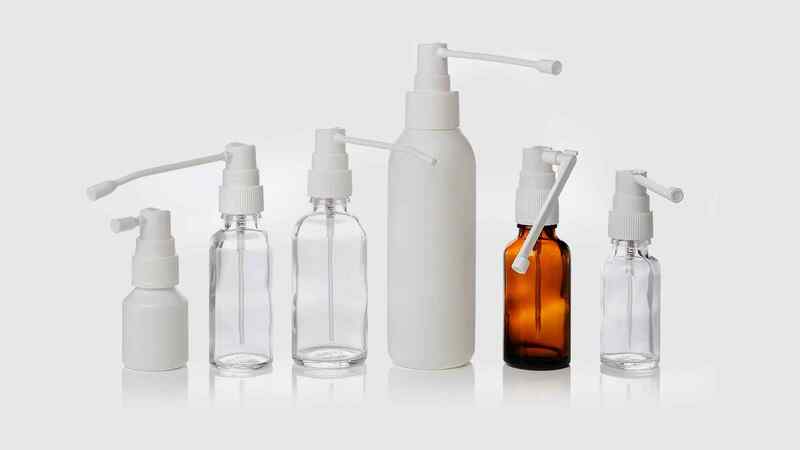 We also offer in-line dry-spray-pattern testing, and a range of packaging options, including individual packaging. Our IPTC laboratory is available to support dispenser requirements. Extensive tube application in 100mm and suitable for lubricants and insecticides. 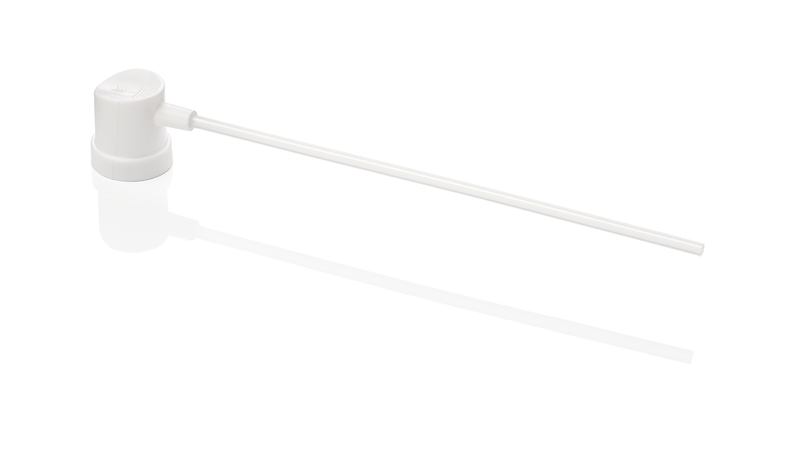 Will fit valves or pumps in various stem diameters and is available in a variety of colours. 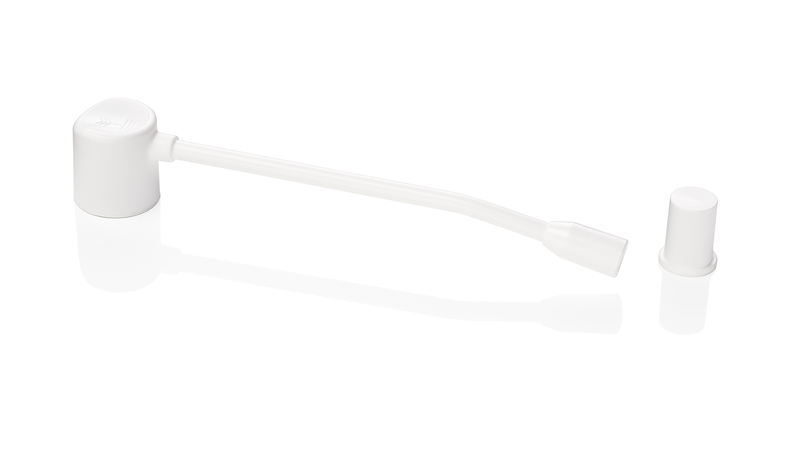 Dispenser with long downward tube for applications that do not need nebulising and ideal for dental use. 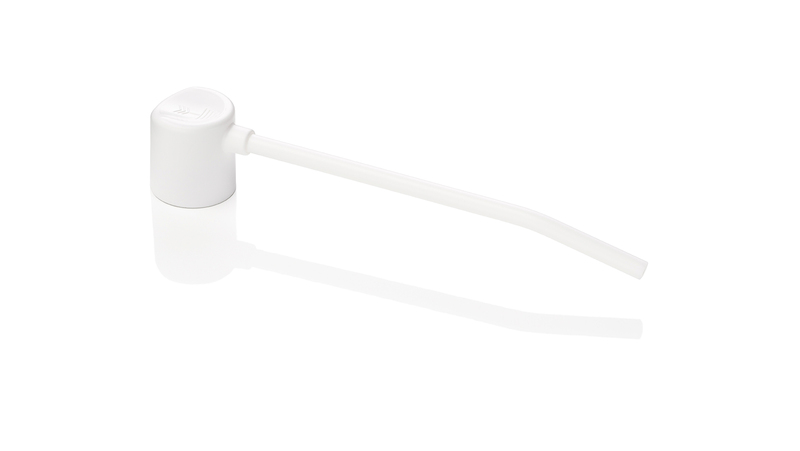 Can be manufactured in a variety of colours and will fit valves or pumps with various stem diameters. 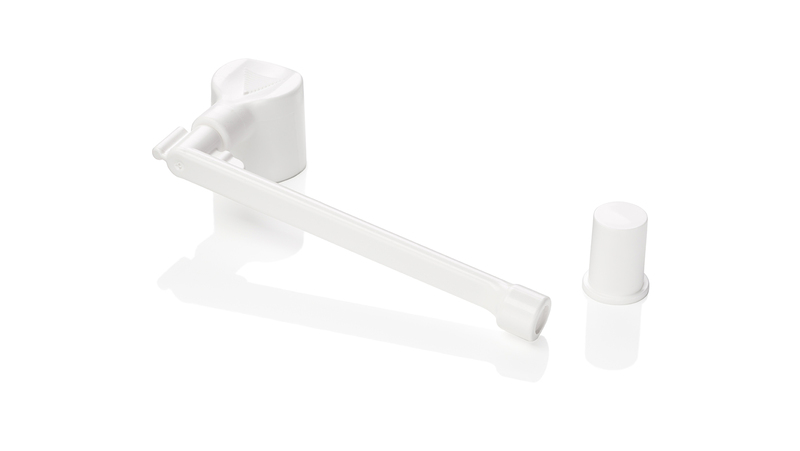 Dispenser with long straight tube ideal for dental and oral anaesthetic sprays. Versatile nebulising dispenser for a variety of topical applications. 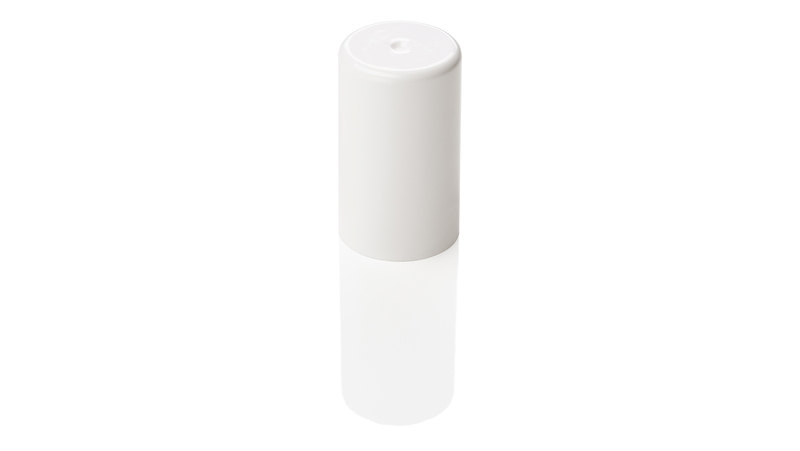 Optional dust cap is available and the dispenser will fit valves or pumps with various stem diameters. 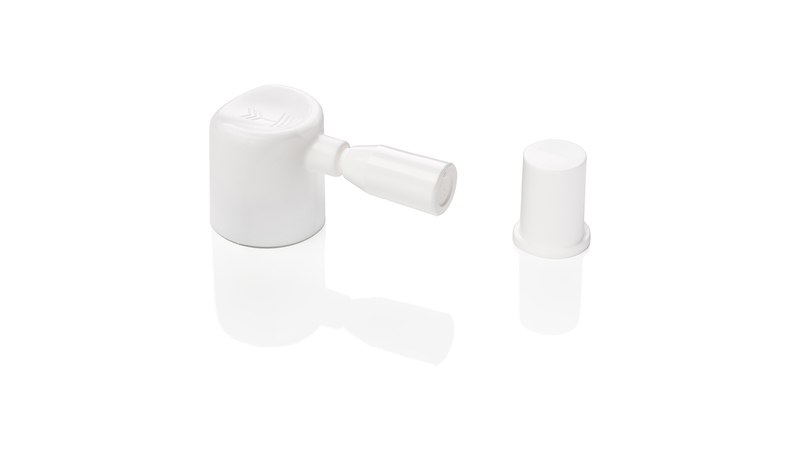 Adapter with revolving knee for 360O spray dispensing and easy packaging. Suitable for oral, otic and topical applications. Will fit valves or pumps with various stem diameters.